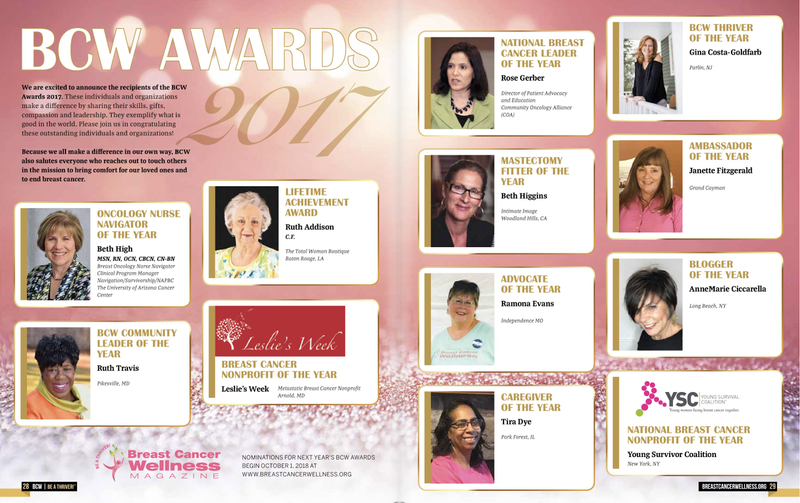 CHEMOBRAIN.....In The Fog: THANK YOU @HEALTHLINE - 3 YRS IN A ROW! I'm humbled. 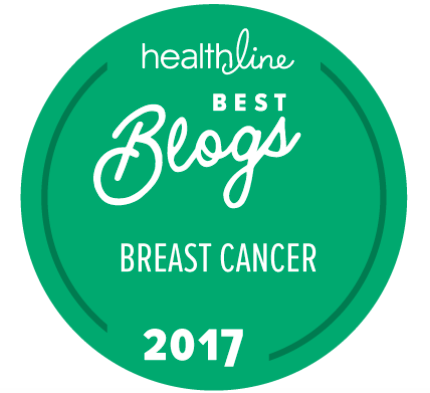 For the third year in a row, Healthline named this blog to their list of top breast cancer blogs. 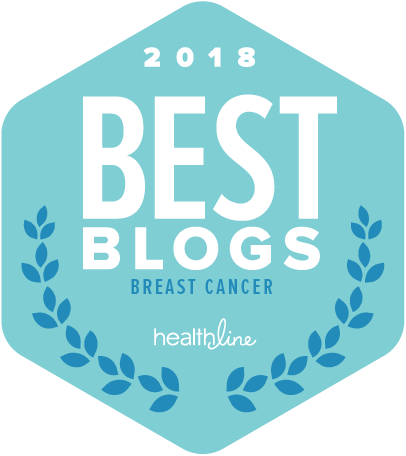 This was completely unexpected, particularly since I've neglected this blog in my efforts to reclaim some semblance of my pre-chemobrain life. I'm still disorganized. I still can't multi-task. I struggle with numbers. Reading novels? That's still out of the question, too. But I'm trying. 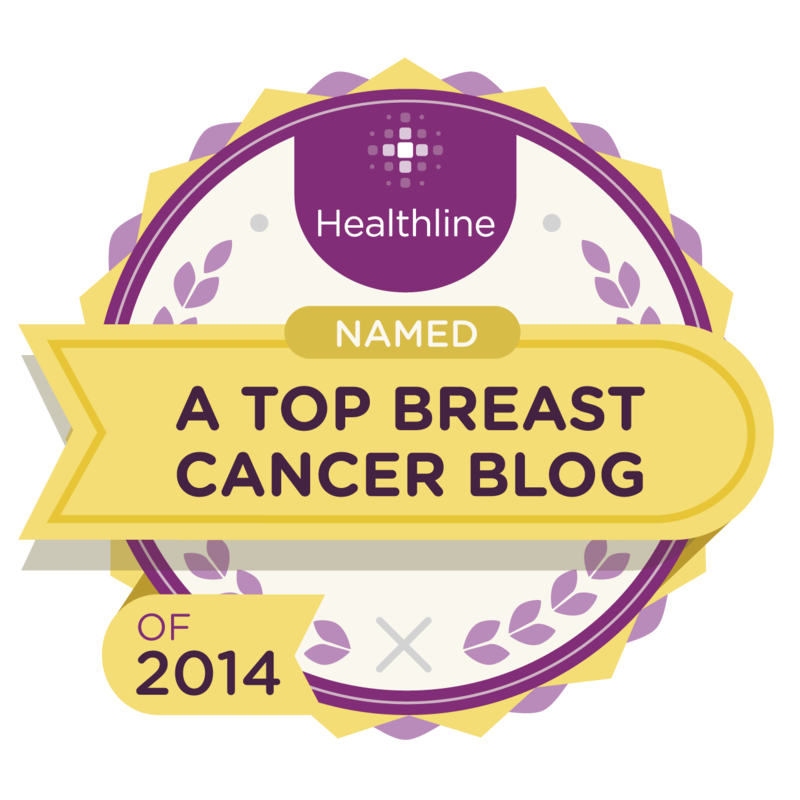 Thank you to the folks at Healthline for including this blog on their list. I am especially grateful for their mention of my baby steps into the land of mental illness advocacy in their write up. I'm clawing my way back. It's taking me a bit longer than I expected but then, the one thing I have learned over these past few years: if I don't roll with the punches, I will be knocked out of the game. So, I'm rolling. And I'm grateful that I'm able to roll. this is wonderful news - CONGRATULATIONS! 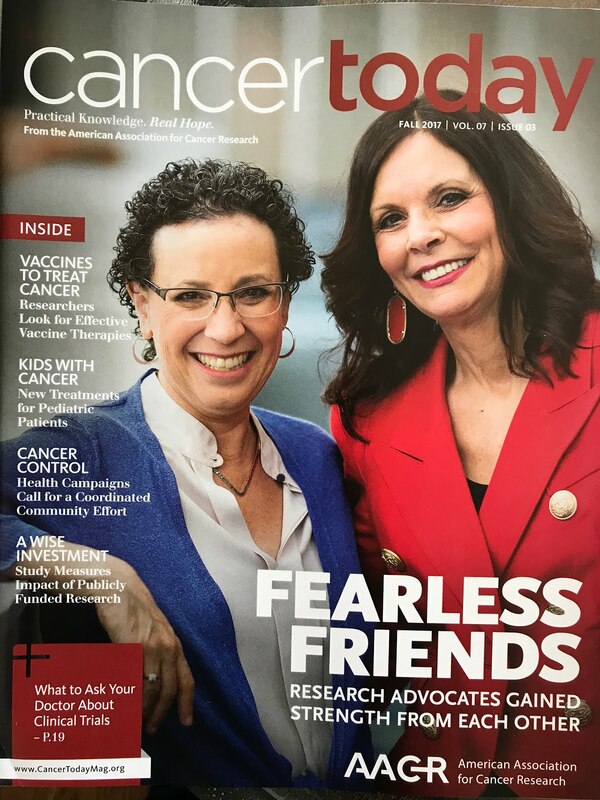 thank you for all you do for us with your passionate advocacy - you are amazing and such an inspiration for so many of us. I hope you are doing well - and please say hello to your Mom for me.